Play Legend Of Zelda FREE here on StonerDays. What a day in age we live in now to where we can smoke a fatty and Play Legend Of Zelda Free. Grab your phone, get on your desktop. This is going to change to way you live forever. 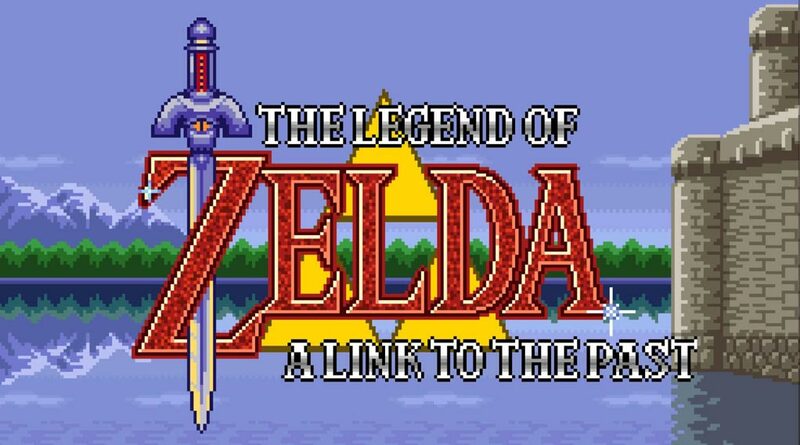 We seriously could smoke all day and play this classic. Epic journeys throughout lands yet seen. It’s an stoney crusade that will have you involved for hours if not day ladies and gentlemen. Grab your favorite munchies and drink and plan on no disruptions. Now upgrading from the wooden sword to the metal one feels like upgrading from a metal pipe to a glass one. The upgrades in life are everywhere stoners, not it is up to you to find them. This entry was posted in Stoner Blog and tagged ZELDA.